My All About Rabbit Task cards can be used as a pre or post-test. 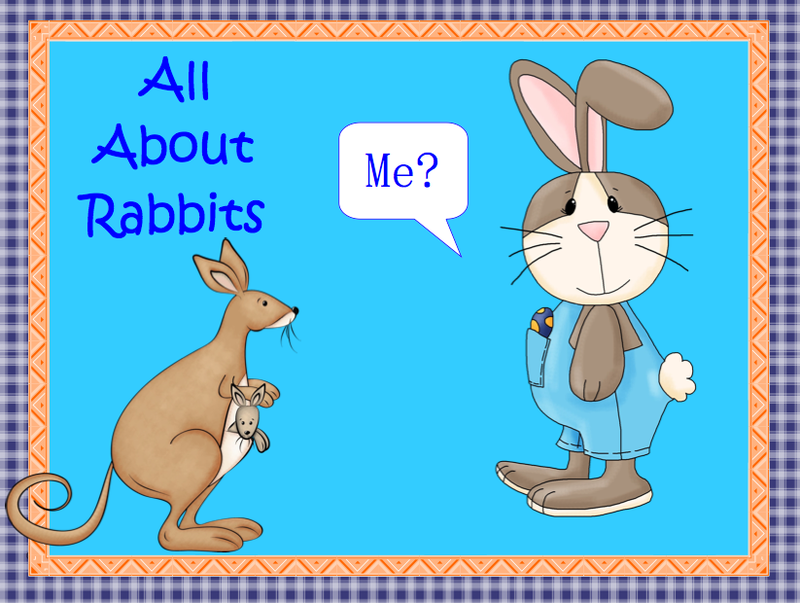 They can also be used at a center to challenge students after work has been completed to learn facts about rabbits on their own. If you would like to check out more great teaching ideas please check out my blog and FB page and join and like them!